Last month, the seventh World Happiness Report named Finland as the happiest country in the world. While the UK didn’t make the top 10, it did manage to make it into the top 20. And as a nation, we are happier, climbing four places since 2018. Although this is positive news, there’s still much more to be done, since it appears that UK workers aren’t all that happy. In fact, research from Sodexo Engage found that only 12 per cent of UK employees are completely happy in their job. Worse still, 8 per cent of those questioned strongly disagreed with the statement ‘my job makes me happy’. Stats like these are a clear sign that businesses need to be doing more for their employees. But how can employers keep their staff engaged and happy, and is it really the same thing? 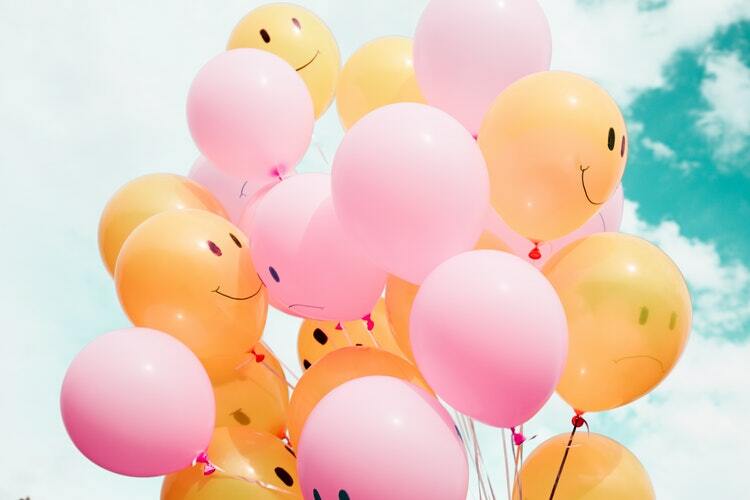 Employers want their staff to be happy and to enjoy their work, but more often than not, businesses view happiness and engagement as the same thing. The truth is, being happy doesn’t always mean being engaged and productive. Happiness is an emotion that is hard to manage and measure. Engagement, on the other hand, is what drives a company forward; it’s what encourages employees to rise to the challenge and go the extra mile each and every day. If an employee is engaged, they’re also much more likely to stick around and advocate for the company too. In fact, businesses with highly engaged employees receive 100 per cent more job applicants – so not only does it do wonders for retention, but it also helps to draw in new staff too. From credit cards to overdrafts and from mortgages to student loans, debt is a huge problem for many. In the UK, the average personal debt is now close to £30k, so good money management has never been more of an important topic for employees. After all, what goes on outside of work has a clear and definite impact on employees’ productivity and happiness at work, and that includes any financial woes. The good news is that employers are in a unique position to offer support in this area – anything from managing the day-to-day costs of living, such as annual season tickets, to providing employees with external expert financial advice. Making sure that employees don’t form unhealthy working habits, such as working long hours or weekends, can also help relieve job-related stress. Businesses can do a lot to make their employees’ lives easier outside of work, but they can also make the workplace more attractive too, by putting a recognition strategy in place. Clever employers know that they need to keep their people engaged at work, since getting it right means that people will stick around and bring huge benefits to the business as a whole. Giving employees a true sense of purpose by having ownership of projects, letting them run with ideas and see their work through is a great first step, as this can have a tremendous effect on boosting engagement. Also don’t underestimate the power of saying thank you for a job well done – high ‘recognition culture’ organisations have been found to have 30 per cent lower voluntary turnover. Social recognition and praise also have a big role to play in employee engagement. Happiness isn’t something that employers can regulate, but employee engagement is well within their control. Striking the right note between support and helping employees to find meaning, belonging and purpose will not only make staff feel happy and engaged as individuals, but will also ensure the business sees the benefits too. Is the management of people in organisations today really about growing the long-term value of an employers’ most important asset in an increasing uncertain and skills-short labour market? Or is it more to do with continuing to drive costs down and shareholder returns up; and meeting the bare minimum standards required by legislation? The Institute for Employment’s (IES) latest research, carried out in partnership with the Chartered Institute of Personnel and Development (CIPD), looks at the reality of people management and comes up with some generally positive findings and conclusions. An earlier academic literature review from the IES highlighted the difficulties of implementing many HR policies as intended in today’s rapidly changing and flatter organisations, and in the aftermath of a decade of real pay cuts and the growth of more insecure work models. This new research concludes that a variety of techniques are being used to make a strategic approach to people management a successful reality in these organisations.
? The uncertain Brexit-battered context and the scale of the challenges this presents – of sourcing and retaining labour, developing talent, managing the risks presented by new employment legislation, and of making change happen – actually seems to be increasing the influence of the HR function.
? People management has become increasingly integral to business strategies and their delivery for all employers, in low paying sectors such as retail and care homes, just as much as in knowledge-driven public service and higher education employers.
? Medium to long-term workforce plans, covering the numbers and skills and competencies of future staffing, are becoming more common and important components of the people management strategy.
? Diversity, inclusion and employee health and wellbeing have become critical components of the people management strategy, as employers increasingly recognise their contribution to the performance of their organisation and of the national economy.
? Employers are also recognising and being forced to recognise the importance of a multi-stakeholder-driven agenda, and HR policies play a vital role in delivering on this.
? Similarly HR policies are regarded as key to avoiding the dreaded ‘say:do’ gap in actually practising an organisation culture and values. Key capabilities required by HR professionals delivering on their people management ambitions include: clear prioritisation of goals and effective HR metrics to track their delivery; managing the interplay between short term operational activities and longer-term policy goals in a flexible way; an effective HR function operating model; a focus on line managers and developing their people management skills and exceptional communications and political skills. Accept and adapt – HR teams, take a note! This is the age of gig-economy where career experiences take precedence over the brand value of the company and employees’ personal branding and marketability is more important than that of their employers. While it may be a tectonic change for the companies and their HR teams, this is the truth of today! In the three decades of my professional experience, I have observed that the more people gravitate towards newer modes of communication, their ability to wait for responses comes down. Since the advent of social media, a sense of urgency has infiltrated the personal and professional lives of the people, especially those who are digital natives or have embraced the digital-way wholeheartedly. This is in stark contrast with the older generations that lived in an age when a 12-hour wait for a trunk call was considered ‘lightening quick’. This proclivity for quick turn-round-time has also percolated into the organizational work-culture across the globe. Performance management has ditched the TTYL approach and even ASAP has been deemed too slow for the future of work. 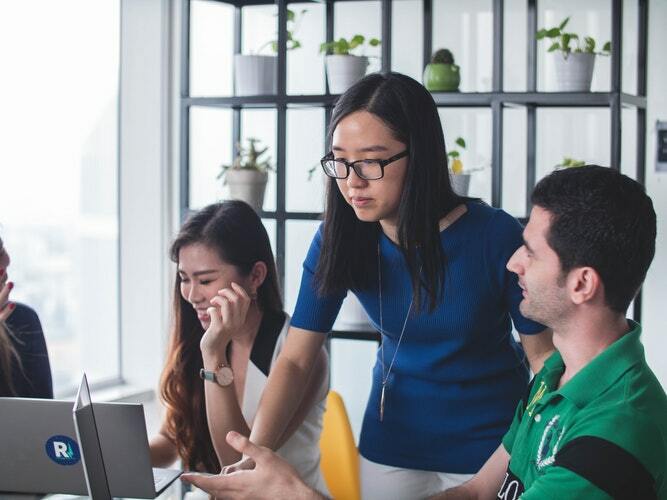 Millennials constitute a large percentage of today’s workforce and they seek a different experience than their predecessors driven by a culture of openness, better and more frequent communication, teamwork, timely mentoring and career progression programs. Traditional approaches are bound to fail in the technology-driven dynamic corporate environment; therefore, a modern performance assessment perspective properly aligned with business growth, employee aspirations and organizational values are essential. Employee assessment has come a long way from the days of confidential reports which defined the draconian Bell Curve method imposed by companies to segregate the workforce into best, average and poor performers. This enabled the managers to control and define the distribution of payment especially for the variable component for the previous performance year and compensation revision for the future. However, this method was quite rigid and did not allow employees to alter their performance instantly as the feedback to their work-routine was shared by the managers once a year. Due to this rigidity, organizations started looking towards other alternatives that facilitated instantaneous feedback and evaluation. At first, removal of the Bell Curve started as an experiment but gradually this practice has found its way into most progressive organizations. They have realized that it is virtually impossible to attract and retain top-class talent without giving them assurance of constant feedback, engagement, and a defined career path. Modern-day performance management framework has ditched the old and dead-beat approaches and embraced a more holistic outlook that aims at balancing professional commitment with personal development. An indicator of this development has been the rise in the corporate trend of reserving a substantial part of the compensation as variable, sometimes with no upper cap for high performers. This practice not only motivates professionals to strive harder, learn more and be more efficient but also help companies in implementing feedback driven meritocracy. The foremost change in the performance evaluation system has been the rise of the authentic brand i.e. a company ecosystem that treats employees as an integral part and not mere means to an end. Today’s professionals want to be part of the decision-making process especially pertaining to performance assessment; they like being spoken to regularly and addressed on-the-spot rather than being in doubt about their credentials and performance. While the new-age work culture revolves around how much trust an employee has on his/her company, it is also necessary to distinguish continuous assessment form irritating interventions and prying. The social media savvy workforce of today is quite temperamental and their threshold for tolerating needless meddling in their day-to-day work is pretty low. The managers and the HR division have to efficiently harmonize their business requirements with the satisfaction levels of the employees. As companies look to leverage emerging technologies, they have turned their talent management approach on its head. Companies have embraced the notion that genuine talent cannot be assigned a label and while employees on fix payroll maybe at the core of their offering, it is often the freelancers who bring in the x-factor. Naturally, companies are seeking talent wherever and whenever it can be found and allocating them projects that suit their skill-sets and career aspirations. Trends indicate that enterprises prefer hiring contractual employees on need basis than keeping a bench of dormant employees. A few decades ago, employees were not concerned about evolving their skill sets and were content with the repetitive nature of work. The new-age professionals, on the contrary, do not like redundancy and whether permanent or contract-based, their priority is the enhancement of their profiles and competencies. Companies are accordingly aligning their scope of work with the preferences of their employees and facilitating necessary training such as those related to data and digital literacy. One such trend has been the provision of learning and development tools to the workforce, customized to their career preferences and tailored to enhancing organizational productivity simultaneously. Identification of skill-gap becomes an input for development intervention & for future career management for HR team. Today, the singular characteristic trait of a successful company is the extent of technology integration across its various operations. By harnessing the power of technology, HR professionals can identify organizational readiness to take up new projects. Depending upon the requirements, the existing employees can be exposed to new skills and technologies or people can be hired on a temporary basis with the required expertise. Emerging technologies can help the HR system of a company to move beyond mere employee engagement and retention and facilitate detailed insights on managerial and operational issues. According to Deloitte, data driven tools can churn real-time insights to analyze employee work-patterns, time management, productivity levels, tendency to exit the company, fraud risk and level of satisfaction and dissatisfaction with the existing process of the enterprise. HR Teams, take a note! The seismic shifts in the thought process of the modern-day employees can be correctly attributed to the rapid pace of digital innovations. A 2018 report by Hootsuite highlighted an interesting fact, 82 percent of consumers expect an immediate response on sales or marketing questions from the brands. This social media driven exigent behavior is the new normal for the modern employee who values evolving job profile and rapid career growth over the longevity of service. This is the age of gig-economy where career experiences take precedence over the brand value of the company and employees’ personal branding and marketability is more important than that of their employers. While it may be a tectonic change for the companies and their HR teams, this is the truth of today that they have to accept and adapt to. alent management isn’t just another industry buzzword the big shots in Silicon Valley are throwing around — it’s the missing piece of your HR puzzle. The job market is more competitive than ever, which means your job as an HR professional needs to evolve in order to keep up with the latest HR trends – and a great talent management strategy could be what helps you edge out the competition. The concept of talent management is pretty new in the corporate world, and as such, there are still people who aren’t familiar with the concept. 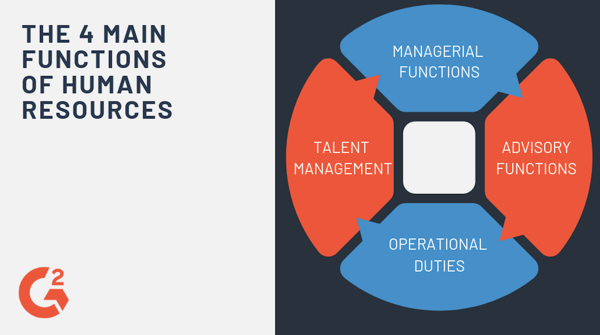 So, what is talent management? Talent management is a human resources strategy that refers to how a company acquires and manages employees or talent. It specifically focuses on improving certain HR processes with the end goal of improving the employee experience and increasing the value of a business. A comprehensive talent management strategy is critical for any company that wants to attract and keep the best employees. In order to create a successful talent management program, you need to shake off the old idea that talent management and human resources are two separate functions. How do talent management and HR work together? The traditional way of thinking that talent management and HR should be two separate functions is quickly becoming a thing of the past. Instead, you should think of HR as the umbrella that covers all the different facets of human resources management. The first step in creating a holistic approach to talent management is to examine how you’re acquiring and managing your talent. This is a process every company has in place but that many could improve upon. Nothing is more frustrating for a potential employee than to have their interviewing process slowed down by outdated technology and processes. Do you know how long it’s been since your company reviewed its interviewing and recruiting process? If not, you should take a deep dive into how you’re attempting to attract top talent. You may even consider brushing up on some of the latest hiring recruitment strategies. If you feel like your recruiting pipeline leaves a little to be desired in the way of technology, you might consider investing in an applicant tracking system software (ATS). Your job isn’t done once you hire top talent – you also need to make sure they get the best training they can. If you haven’t looked at your onboarding strategy in the last couple of years, there’s a chance you’re putting new employees through a boring, outdated process. Figuring out the best ways to improve your employee onboarding process and creating an onboarding checklist will help create a more enjoyable experience. Employee relations refers to the efforts your company takes to build and maintain the relationships between employees and their employer. There are several sub-topics that fall under the umbrella of employee relations. It’s a hot topic in the workforce these days, but what exactly is company culture? Think of company culture as the personality of your company. You wouldn’t want to hang out with someone with a bad personality, and employees don’t want to work for a company with a bad company culture. The tricky thing about company culture is that it can be difficult to pin down. The good news is that you have the best resource for discovering what your company culture is (and how you can improve it) right at your fingertips – your employees. You can use your regular meetings with employees to talk about things like your company culture. Consider using stay-interviews, one-on-ones with managers, or even employee engagement software to figure out exactly how employees feel about your company. The term employee engagement refers to how invested your employees are in your company. Employee engagement is vital to your talent management strategy because unengaged employees are some of the most difficult to work with. Don’t blame your employees if they’re unengaged – use it as an opportunity to make a positive change. The only mistake you can make is ignoring the signs your employees are giving you and continuing to carry on business as usual when they’ve expressed that it’s not working for them. 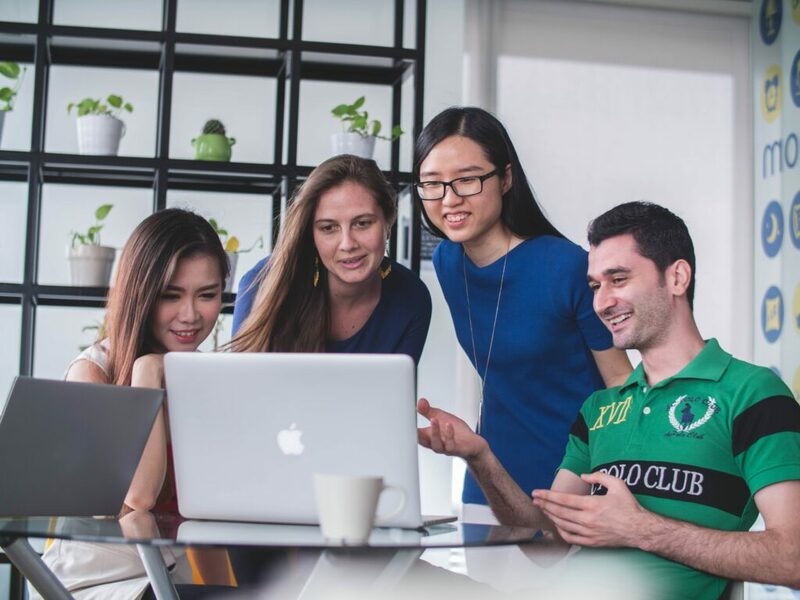 If you’re unsure what your employee engagement situation looks like, you may consider administering an employee satisfaction survey to allow your employees the chance to freely express what they like about the company and what can be improved. Tip: Looking for a new way to engage your employees? Check out these 7 employee engagement ideas that real companies are using. If you are seeing a rise in the number of employees leaving your company after a short period of time, you may have a problem with employee turnover that stems directly from your employee relations strategy. 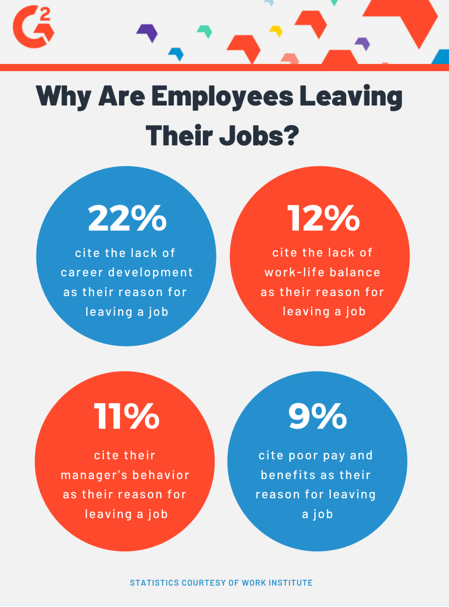 You should also keep a close eye on the trends surrounding employees that leave. Were they all working for the same manager? Or maybe they all came from the same department? If you pay close attention, the problem may reveal itself without much extra work needed. It can seem alarming to watch employees leaving your company faster than you can hire them but this is another golden opportunity to fix what’s broken in your talent management strategy. If you’re not already, start conducting exit-interviews with employees and ask them why they are leaving for another opportunity. As larger numbers of employees seek out jobs that help them hone their leadership skills, it’s important that you help facilitate their growth. It’s unreasonable to expect an employee to stay stagnant while your company grows and flourishes – that’s why offering a clear path for growth is important to talent management. Tip: Looking to encourage your employees to grow and thrive? Consider creating a career development plan for your top performers. It’s important to keep in mind that your entire workforce won’t be made of top performers off the bat. You’re likely to have a few employees who struggle in their position. A big part of talent management is learning how to help those employees improve the same way you encourage your top performers. Using a performance improvement plan can help struggling employees improve and grow. Talent management isn’t something you can do half-heartedly. It takes strategy, planning, and close monitoring in order to be successful in improving the employee experience. It may seem overwhelming at first, but once you get a handle on implementing talent management into your HR strategy, you’ll be shocked how it improves your office environment. New research from global employee engagement company, Reward Gateway, has revealed that having HR tools that integrate into their current workplace technology is a key priority in 2019 for 89% of HR professionals. The finding comes as no surprise, as HR professionals state that they are spending 366.6 hours a year manually checking, responding to, and keeping up with, multiple HR applications. Many organisations are using different platforms for employee communications, recognition, applicant tracking, onboarding, and performance management; forcing all employees to access multiple apps a day. Indeed, the same research found that a quarter of companies are using eight or more different systems and apps every day for work. 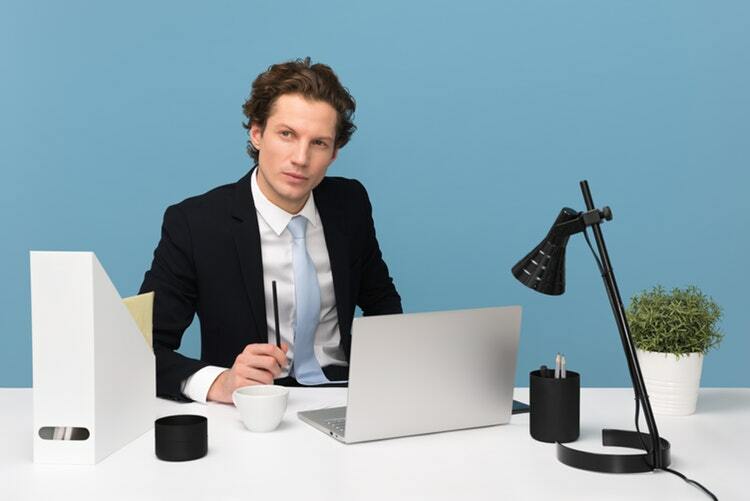 With these workflow interruptions, it’s no wonder the research, which polled 500 HR workers across the UK, also found that the top HR priority for 2019 was increasing workplace productivity. To help tackle this issue, Reward Gateway has introduced a range of product integrations with its employee engagement platform, to create a seamless user experience. This includes the integration of platforms including Google, Yammer, Azur, Slack, and BambooHR. “Many companies have systems-of-record in place with up-to-date details on their employees. 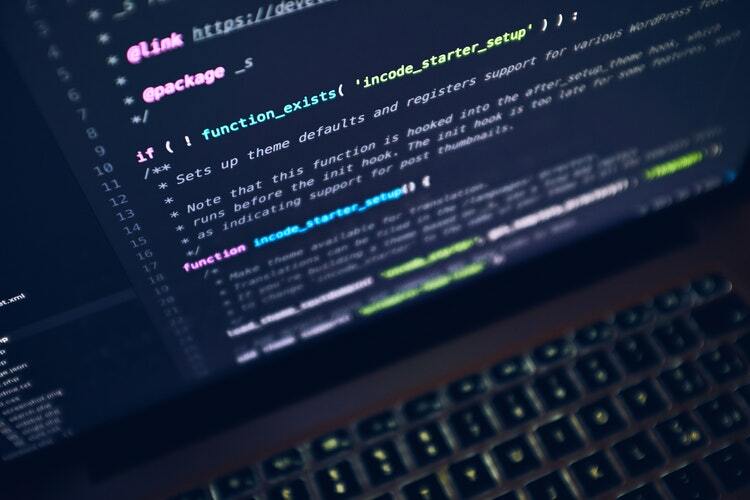 Creating and maintaining data in other systems, outside of this, often takes time and is prone to error, particularly in fast-moving businesses. Through our expanding integration partner network, we want to help our clients’ HR teams focus on what they want to do using our solutions: create an engaged workforce, remove the need for multiple login and security processes, and keep data secure. 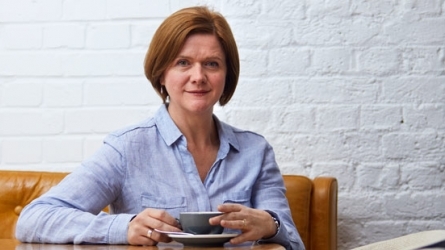 The hospitality industry has a labour shortage, not a skills shortage, Kate Nichols, chief executive of UKHospitality, told a gathering of HR hospitality professionals. Nichols was speaking at the HR in Hospitality annual conference, held yesterday at the Kimpton Fitzroy London hotel, where she urged delegates to reach out as ambassadors for the industry to schools and college as the uncertainity of Brexit continues to rumble on. She explained that a skills shortage implied that the industry doesn’t invest in its people, when it does. “When talking to government I say that it is a labour shortage that we are dealing with. We are forecast to have 200,000 fewer 18 to 24 year-olds that are UK-born by 2020 and we don’t come out of that until 2030. “The strongest message I’ve got when I tell government ministers that we need a migration policy that works, is that there aren’t masses of bodies out there who are not able to get a job. When you’ve got unemployment rates down below 4% and short-term unemployment in London down to 2%, you have got to face the fact that we are at full employment. Nichols told the conference that UKHospitality would provide ambassadors from the industry with all the “information and details” to go into schools and sell hospitality as a sector that can offer a career path. “It is not about young people with no skills, who don’t know what to do and with no qualifications, it is about capturing the aspirational 16, 17 and 18 year olds who want to have a fantastic career and want to look at something like marketing, law, finance. “We want to show you can have much more fun in hospitality being an accountant than you could do being an accountant in a widget factory. We should be celebrating that. Nichols also highlighted the benefits of building links with higher education colleges and sixth form colleges. “As the new T-levels are rolled out, there will be automatic requirements for three month industrial placements. Students don’t need to be studying hospitality to do a placement in your business. 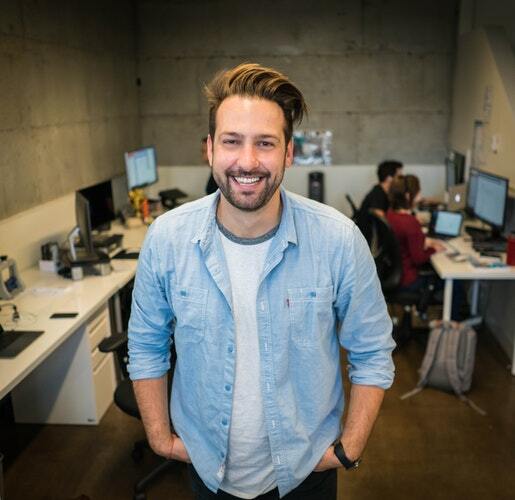 Aaron Harvey, Partner and Co-Founder at Ready Set Rocket, delves into why employees’ long-term wellness is not about giving them a day off, but it’s more about introducing a comprehensive mental health change. That phrase has become a catch-all solution for young workers facing burnout, and while we should appreciate organisations that encourage time off, long-term wellness is about a lot more than the occasional 24-hour break. What we need, is comprehensive mental health change. Modern executives have leaned into workplace culture trends as a means of addressing rising stress levels, dwindling work-life balance and cries for more reasonable schedules. They’ve adopted open floor plans, dog-friendly policies and healthy snack cabinets. They’ve encouraged team outings and hosted mindfulness events. I myself have invested in similar initiatives and stand-by the benefits they provide a company. But they’re no substitute for real mental health change. These are surface-level perks that don’t address burnout, let alone workplace challenges caused by pre-existing mental conditions. By estimation, 32 million workers in the US experience mental illness in a given year. To make matters worse, it’s estimated that only half of persons with mental illness have sought treatment in the prior year. And those numbers don’t speak for persons coping with undiagnosed conditions like I did for over 20 years. Beyond that, technology has fundamentally shifted modern work habits. We are now available 24/7 — a reality that has earned Millennials the title “burnout generation.” Our lack of action isn’t only affecting those with chronic conditions, it’s hurting employees who have developed mental strain as a byproduct of our new working culture. And we’re paying the price. According to a 2015 study by NAMI Massachusetts, 64% of absenteeism can be attributed to those missing work because of poor mental health, and 81% of productivity loss can be attributed to employees who work while sick — a phenomenon called presenteeism. As an employer with obsessive compulsive disorder (OCD), I’ve know first-hand how work can be affected by mental illness. And to be honest, I haven’t always gotten things right. It wasn’t until I came clean about my OCD, and entered proper treatment, that I recognised the need for comprehensive change within my company, and started making a conscious effort to create a space that prioritises mental well-being. Inspire a company-wide dialogue about mental health, burnout and the warning signs of a potential crisis. Be willing to make reasonable adjustments to work schedules and responsibilities so employees battling mental illness have the opportunity to thrive. Implement a trustworthy system for disclosing a diagnosis and requesting support. Provide parity in benefits so mental health treatment is accessible and encouraged amongst staff. Make well-being a fundamental component of company culture by investing in fun and relaxing community-building activities. Give employees the structure and encouragement they need to feel valued by your organisation. There’s a reason employees feel unable to disconnect and recharge, even amidst a rise in mental health days and in-office lounges. It’s time we start addressing the real issue. Creating laid-back, comfortable spaces isn’t inherently problematic, but equating it with proactive mental health reform is. Simply put, hip does not equal healthy. Mental illness affects one in five people. Your mentors. Your employees. Maybe you suffer in silence. It’s time to band together and start tackling this problem head on. The next time someone recommends a ping-pong table as a solution to burnout, use it as an opportunity to introduce changes that go a bit deeper. The job duties for human resource managers have evolved quickly in the 21st century. 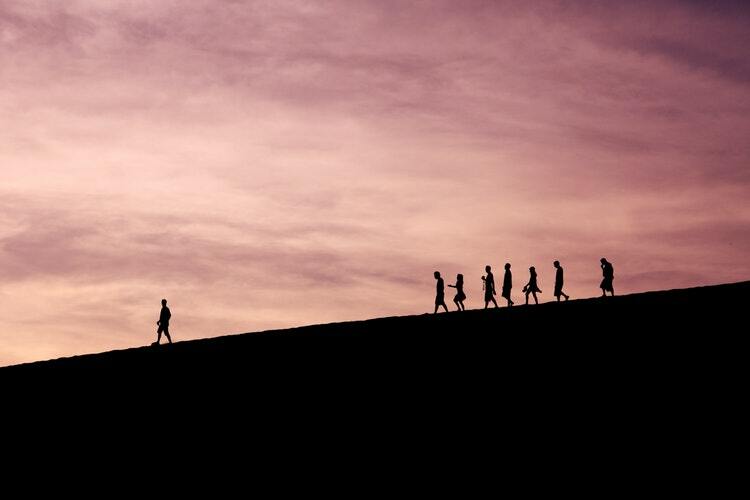 Those in the profession now take on larger roles in developing strategy for their organizations, working with executives and other department leaders to reach business goals. That’s created even more challenges, particularly in a data-driven business world with a tight labor market. Those seeking to earn a degree in the field—including undergraduate and graduate degrees or an MBA with a concentration on human resource management—should understand those challenges as they prepare for careers in this complex field. It’s worth taking on those challenges, as there are many opportunities. The U.S. Bureau of Labor Statistics (BLS) projects a 9% gain nationwide in the number of HR managers by 2026. The mean annual salary for the position as of May 2017 was $123,510, according to the BLS. Here is a look at some of the biggest challenges facing HR managers in the modern business world. The unemployment rate has reached 40-year lows, meaning job applicants have the upper hand in the job market. For companies competing to fill critical positions, attracting and retaining the most talented employees is a priority. HR managers are leaders in this area. This is especially true for managers in organizations that have entered rapidly emerging markets, many of them related to technology, where the battle for the best will only intensify. It’s imperative that HR managers develop a strategy for training new employees and providing reskilling for current employees. In the modern business world, employees can expect they will need to learn new skills 15 to 20 times during the course of their career. Learning now is a continuous process that lasts throughout a worker’s life. HR managers must provide the opportunities for employees to constantly upgrade their skills. As part of the training and reskilling process, HR managers can take advantage of the flexibility allowed in using online learning with employees. The Society of Human Resource Management reports that this area has “tremendous potential,” especially with the younger workforce. HR is increasingly asked to use data, just as other areas of an organization put it to use. It can not only support better decision-making but also give an accurate analysis of the return on investment of moves made by the HR department. What Do HR Managers Think? All the above are issues for HR managers, according to experts in the field. But what about current HR managers themselves? What advice would they give to the incoming generation of HR managers? The HR leaders came from 16 different industries, providing a broad spectrum of opinion. But on certain issues, they agreed. The following are the top three challenges they saw for HR leaders in the future. Change management. This incorporates a wide range of issues, including the ones listed above. It also involves HR managers taking larger roles in business strategy as it relates to how companies invest in both new and current employees as they transform in a technology-driven, global market. Leadership development. HR managers must identify and support potential leaders in an organization. This also involves developing the tools needed to foster their growth. HR effectiveness measurement. This plays back into data. HR managers need the right data analysis tools to effectively measure the performance of HR decisions. This includes the return on investment long-term from hiring decisions, as well as the collective performance of the organization. HR management continues to provide strong opportunities for graduates. The increasing importance of the position makes it a more challenging career than ever before. Those who commit to earning a degree are taking the steps necessary to prepare themselves for this rewarding field. s travel your everyday dose? Then, you must know that some jobs have a restricting nature that would restrain you from actively living that vacation dream life. Yet, there are others that will allow you to explore the world while working unrestricted by the office walls eight hours a day. Jumia Travel highlights 5 jobs that are perfect for travel enthusiasts without necessarily being minimalists. If you are an expert in your field of work, being a consultant rather than a full-time employee gives you the flexibility to be your own boss. It also enables one to have an extensive clientele, most of which require you to travel to on-site locations for physical consultations. This helps you to visit different places and work from luxurious locations such as hotels and beaches most often catered for by the company you are consulting for. There are those whose flying is the best part of their travel experiences. Stunning in those beautifully donned attires and well-placed smiles, being a flight attendant or the captain steering the airliner could give you a fulfilling thrill as you fly from one destination to another. These two jobs give you the opportunity to explore the world from high on the sky, and what other best way to live the travel dream? Often inconsistent working hours may however mean frequently being away from family and close friends. Often associated with amorousness, cruising is something water lovers would want to try. Voyaging brings you as close to the sea world as possible, as you travel the different destinations and transits on the floating vessels. Jobs on the cruise range from engineering, to attendants, deck jobs and entertainment among others. The greatest beauty of travel is being able to perfectly capture each moment for memories, and for presentation of the destination to the world. Whether for weddings, corporate or social events, or just destination photography, one can make money selling their high-quality images for different use to different people. Creating a photography website for display could attract advertisers thus bringing extra income to fund your travels. From the bustling attractions in Nairobi, to the gorilla trekking adventures in Uganda/Rwanda, and to Notre-Dame de Paris, there is a lot to write about the destinations you visit. Join the club of travel bloggers and writers making a fortune sampling and telling the world of their escapades. It is one of the most expressive ways to record your experiences, and in the tech era, you are sure to reach thousands, if not millions of readers online. The larger the travel record, the more the opportunities to also provide travel consultation and other travel related services; thus increasing your earnings and making the job even more exciting. The list of the numerous jobs is endless, therefore these five are a simple guide to those wishing to venture into a more exciting career in line with their travel desires. To echo Hans Christian Andersen, “To travel is to live” – so go travel, go live your life.